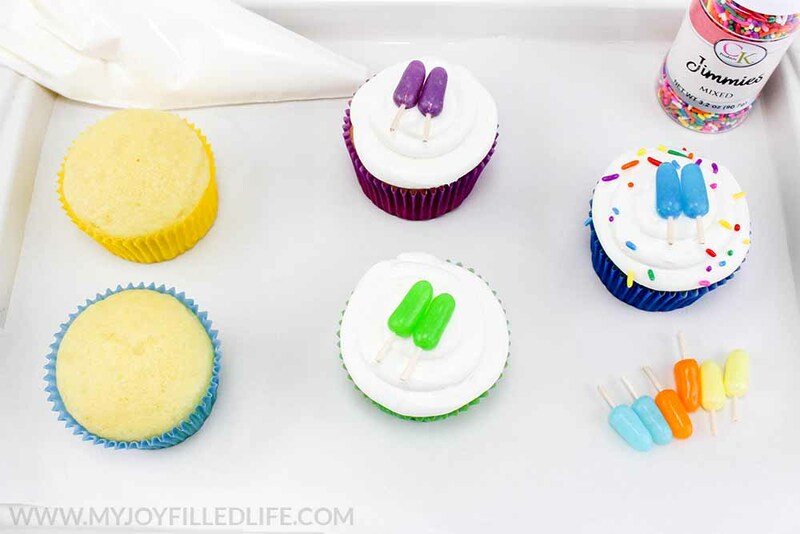 These mini popsicle cupcakes are an easy and fun recipe for summer! 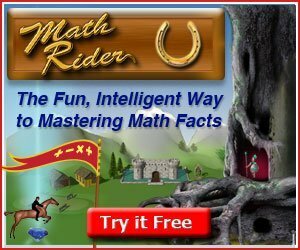 The kids will love them and you’ll love how easy they are. If you have a fun play date or summer party planned for the kids, you’ll definitely want to try these! They’re moist, sweet, and delicious – not to mention so much fun. 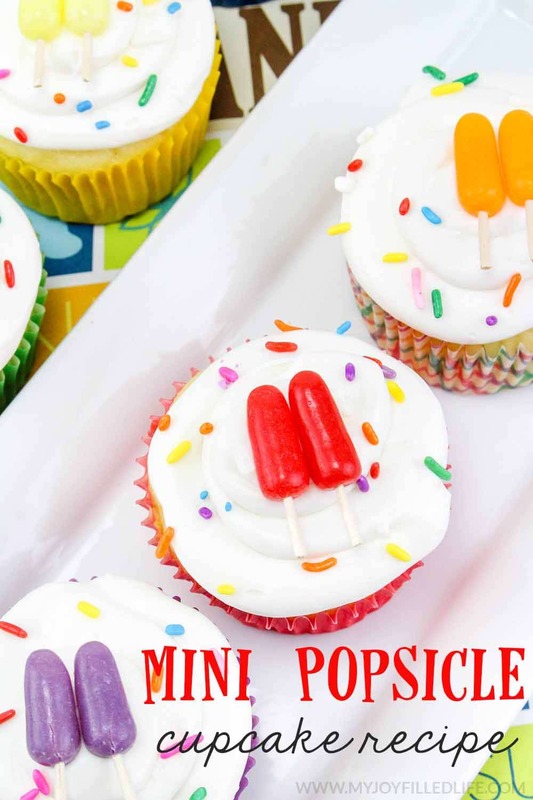 These mini popsicle cupcakes will be the hit of your next picnic or get-together. Before you get started, be sure to gather up all your ingredients. I find it so much easier when I’m not frantically running around the kitchen looking for ingredients like a crazy person. First off, we’re going to make the little popsicles for the cupcakes! Cut off about a third of a toothpick on one end. Repeat for 16 toothpicks. 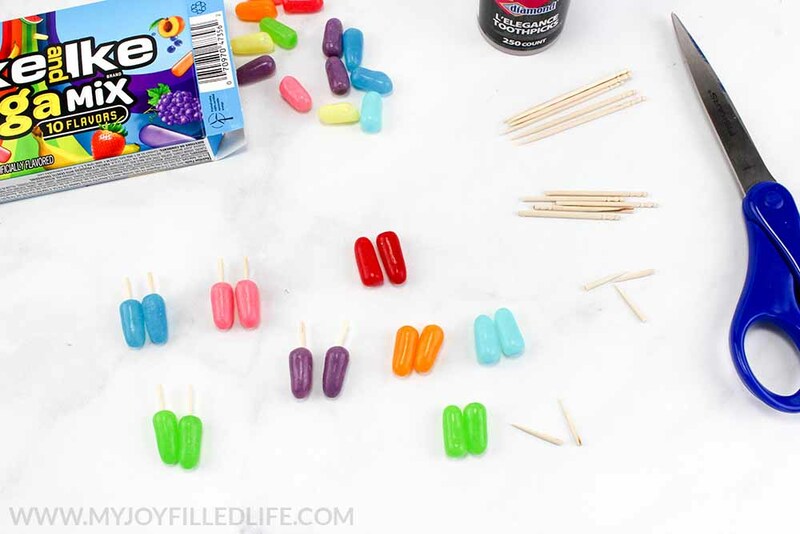 Then, poke the pointed end of the toothpicks into 16 pieces of candy, making sure there are 2 of each different color. Next, frost each cupcake with the frosting. I used a piping bag to create a swirl, but you can also spread it on in a smooth layer. 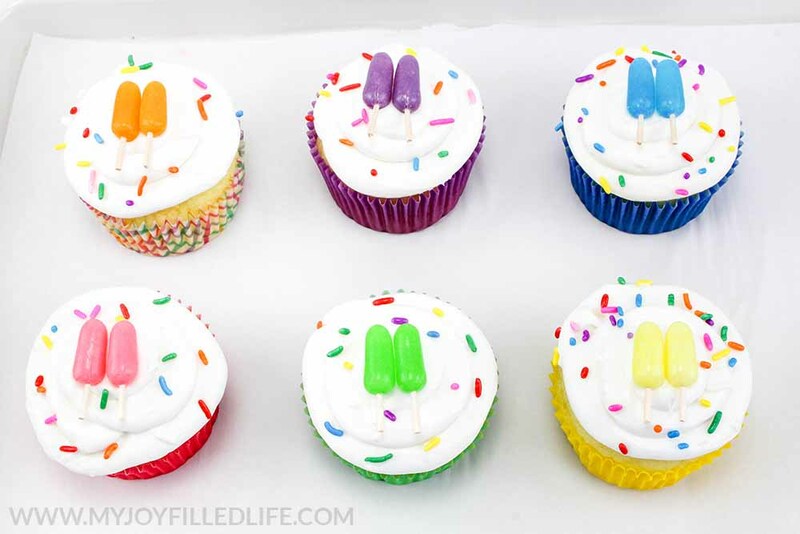 Once you’ve done that, place a set of mini popsicles on top of each cupcake. Make sure they are snug up against each other so they look like a twin popsicle. Sprinkle some jimmies or nonpareil sprinkles on top of your cupcake. Repeat the previous step until you have 8 cupcakes that have been fully assembled. That’s all there is to it to make your mini popsicle cupcakes! These are perfect for kids’ parties or summer play dates. I hope you enjoy your cupcakes! 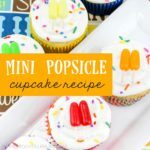 These popsicle cupcakes are perfect for kids' parties or summer play dates and they are so easy to make! Cut off about a third of a toothpick on one end. Repeat for 16 toothpicks. Then, poke the pointed end of the toothpicks into 16 pieces of candy, making sure there are 2 of each different color. Next, frost each cupcake with the frosting. I used a piping bag to create a swirl, but you can also spread it on in a smooth layer. Once you've done that, place a set of mini popsicles on top of each cupcake. Make sure they are snug up against each other so they look like a twin popsicle. 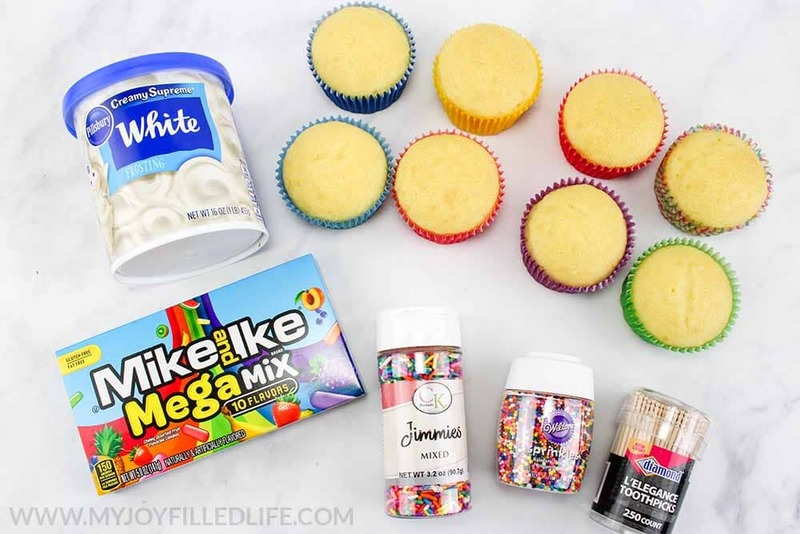 Sprinkle some jimmies or nonpareil sprinkles on top of your cupcake.